First off, let us say - We love what we do! Being a part of memorable events is the reason why we show up to work each day. 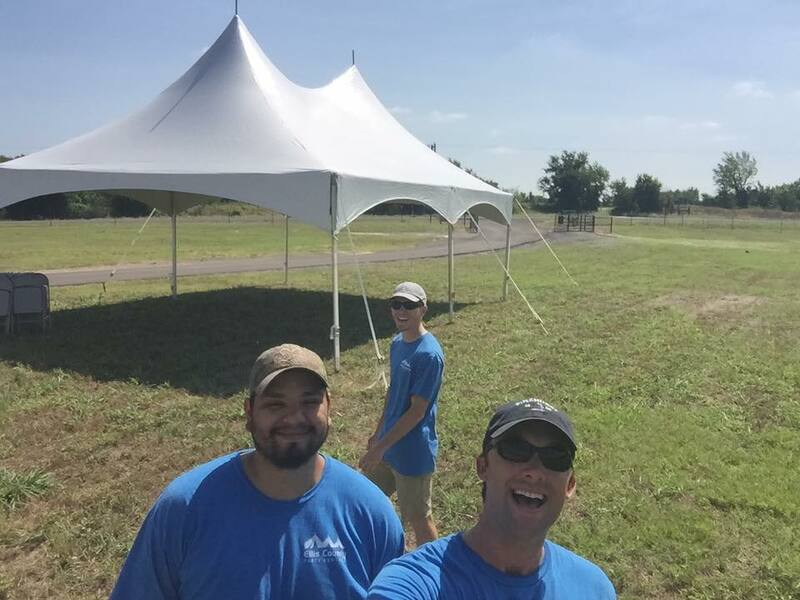 We treat each event with a unique vision and pride ourselves on listening to what the customer wants. 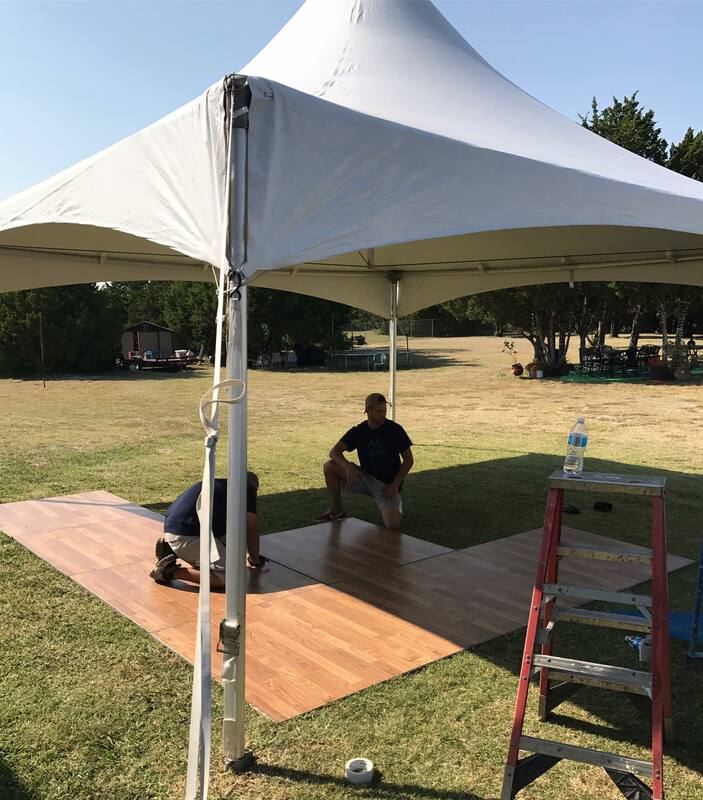 We saw an opportunity in the Ellis County Area for a full service event rental company that offers everything from backyard party equipment to large-scale tented events. 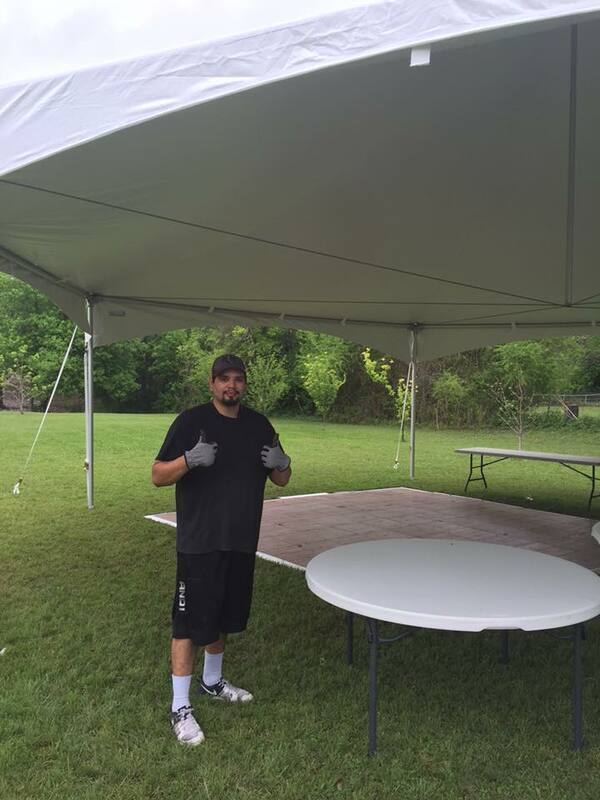 Our mission is to provide rentals for all occasions, and what better place to do it than Ellis County! We know organizing an event can be overwhelming at times. Which is why we place emphasis on communication throughout the rental process and delivery to ensure a successful celebration. Please visit our FAQ page for more information about our party and event rentals, and don't hesitate to contact us if you have any questions. We look forward to making your next event spectacular!